Hi, my name is Larkie and I have given myself the title of Disney enthusiast. 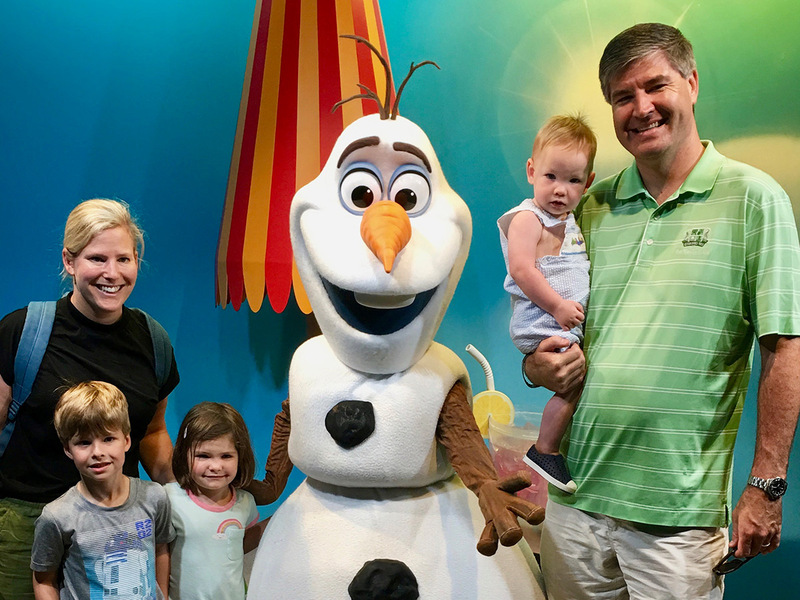 I started visiting Disney when I was 4 years old but decided I wanted to become a Disney planner when we took our children to Disney for the first time. Watching them experience the magic of Disney, was a wonderful experience and I knew I wanted to help other families create those memories. If I am not at Disney, you can find me planning our next adventure! From the Magic Kingdom to Epcot to Infinity and Beyond I am excited to plan a Magical Experience in DisneyWorld, in DisneyLand, on a Disney Cruise or with Adventures by Disney for your family!